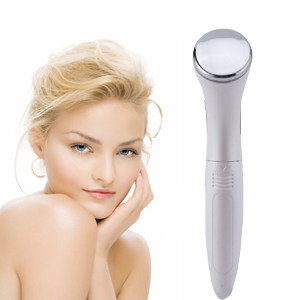 Do You Suffer From Face Wrinkles? 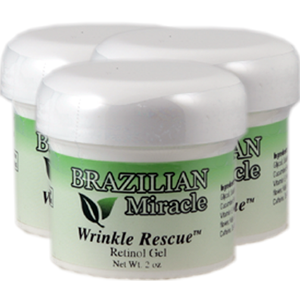 Wrinkle Rescue Retinol Gel is a topical non-prescription form of Retin-A made from botanical plant based vitamin A. 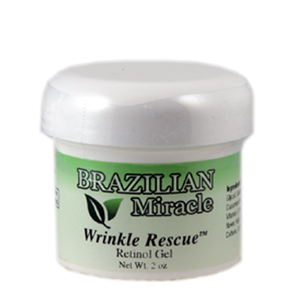 Although this gel was was originally designed to treat cystic acne, dermatologist found that Wrinkle Rescue Retinol Gel gel is also extremely effective reducing face wrinkles and combating the signs of sagging, aging skin. 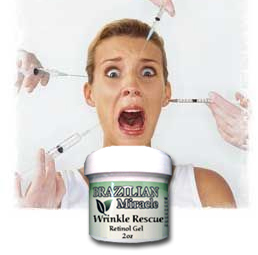 Using Wrinkle Rescue Retinol Gel will reduce wrinkles and allow you to turn back the clock! 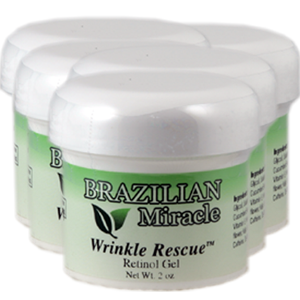 Brazilian Miracle Wrinkle Rescue minimizes the look of deep lines and wrinkles; improves skin texture. 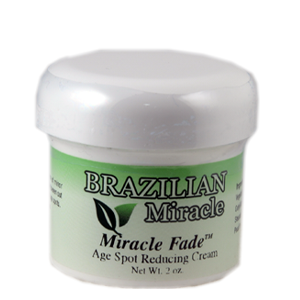 Prevents and heals free radical damage, fine lines and wrinkles disappear. Light; non-greasy feel. Gentle enough to use every days.